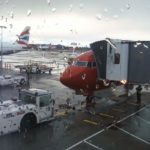 I have been using Norwegian almost weekly to Oslo from LGW for the past 2 months and I'm very impressed. The website is the clearest I have used in terms of price transparency and you even have a cooling off period of 4 hours if your plans change or you make a mistake on the date. Most flights have been on Boeing 737-800's with free Wifi. I like the light hearted cartoons shown on the drop down over head screen and they work in any language. This doesn't feel like a low cost airline. HEL-CPN-HEL in November. Excellent efficiency friendly cabin staff great value for money - better than national airlines. A little bit small leg space. Recommend. Booked 3 more trips with Norwegian. Stockholm to London Gatwick DY4455 on 4th Dec. Flight cancelled last minute due to snow storm. Long queue to do re-booking. However when staff member knew that we have no accommodation to stay overnight for the next available flight hotel coupon and meal vouchers were issued without us asking. Good gesture even though cancellation of flight is unavoidable. Will certainly support Norwegian again. Copenhagen to Malaga. Flight 15 min delayed flight was clean but the seats very uncomfortable and there almost no leg place for a medium tall person so it was very hard and uncomfortable to sit for 4 hours. Even water wasn't served as a refreshment and you have to pay for everything. The flight was full which was very noisy so impossible to get some sleep. Since we got the tickets relatively cheap we weren't complaining. I would only recommend Norwegian to people who only care about getting the tickets cheap. 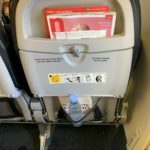 I thought this was one of the best 'budget' airlines I've travelled with and would gladly do so again. Good prices good follow up service texts on the day with regard to gate number simple check-in no fuss regarding case size (mine may have been a cm or two over) charming staff comfortable seats in-flight entertainment free WiFi on board etc etc. All in all couldn't have been happier. HEL-LPA with 2 years old B738 no sky interior seated in first row middle seat free good legroom free wifi huge plus. Leather seats have already seen their better days. They had quick turnaround time from previous flight and they managed to take off in schedule. Mainly Estonian FA's and one Spanish FA who were happy and social. No hot meals for purchase they sell only 9€ hot ciabatta bread. Flight time 6hrs 55 mins due to strong forewind. Flight deck made announcements in Swedish and English. Delayed arrival but luggage came fast. For the fare paid which was 40% less than rivals all in all an ok experience for frequent traveller and first timer for this airline. Bergen - Berlin - Oslo. Good flights found the new Recaro seating to be superior than full service airlines. Flight crew were very friendly and helpful and free Wifi on both legs is fantastic and unheard of in our country. A good budget airline. London - Copenhagen. 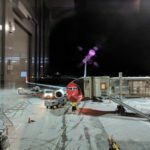 I actually didn't mind Norwegian Airlines. 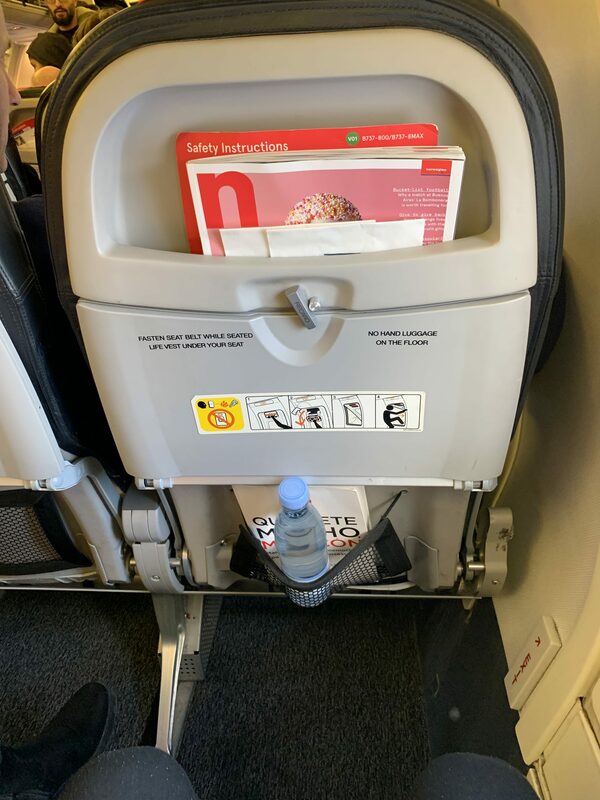 It is a cheaper airline but unlike most of the other cheap European airlines you get allocated seats with Norwegian - which creates a less stressful environment. You have to pay extra for any services and checked-in luggage but you can bring a trolley (7 kg and specific measures) and a computer bag. In theory they are strict with checking but no one checked. 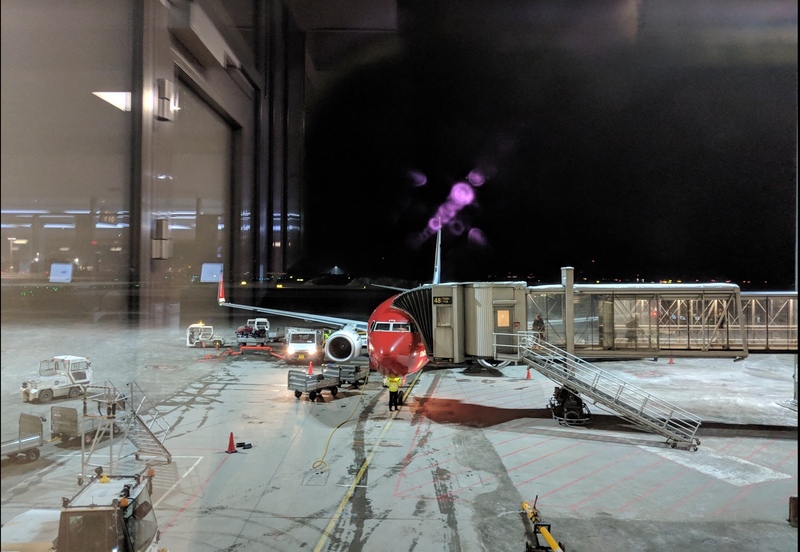 Stockholm Arlanda to Nice and although flight was full it all worked very efficiently. The self-check in at Arlanda went smoothly; bag drop simple and boarding well managed. I was somewhat surprised having expected less although I had selected a fully-refundable fare option and then was put through a special "fast" security clearance line for such passengers. There was a problem with unloading of bags in Nice but this was not an airline issue but rather an airport one. Nice is busy and not a terribly efficient or customer-friendly airport at all. I then had an onward flight to Toulouse with Air France which required a terminal change. 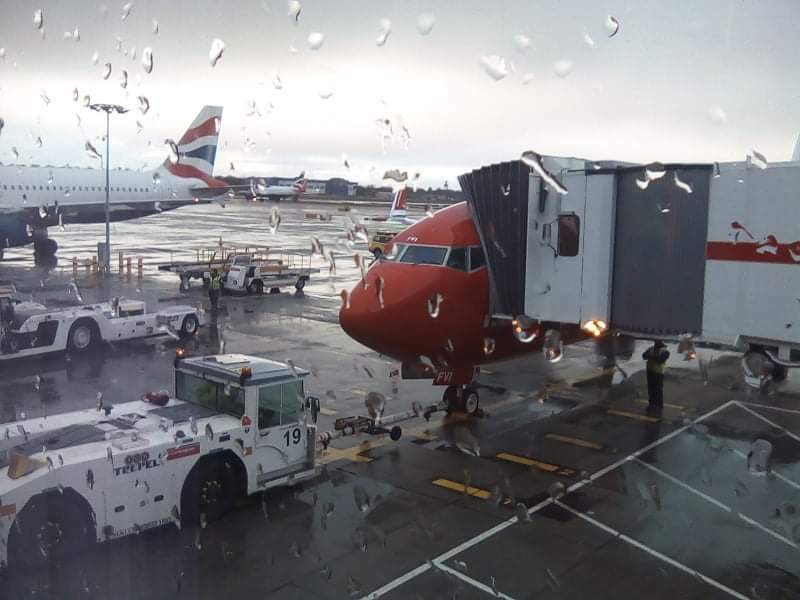 From years of flying experience I always allow plenty of time between flights and this was a good move on this occasion.